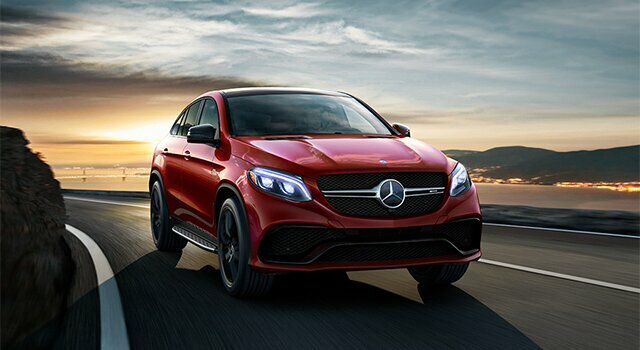 Mercedes-Benz Auto Finance Ltd. is a full-service automotive finance company that exclusively provides Mercedes-Benz dealers and their customers with attractive financial services products that mirror the quality and image of the Mercedes-Benz brand. MBFS wanted a personal digital solution to welcome new customers into their relationship with MBFS and provide ongoing relevant tools and communications to make their experience financing through MBFS a positive one. 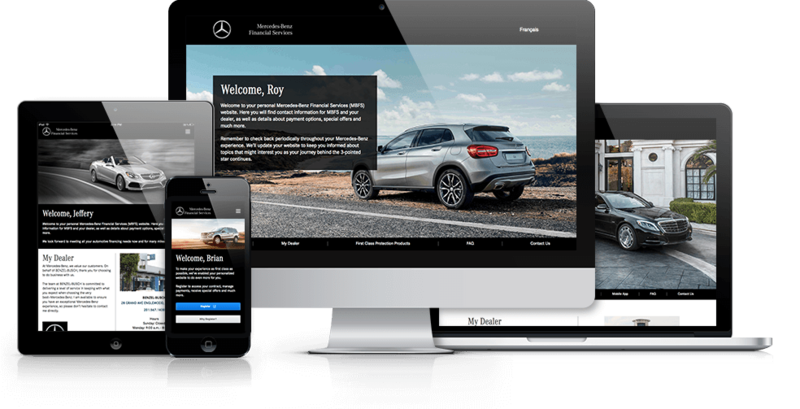 ChannelNet worked with Mercedes to implement a digital welcome touchpoint to introduce and onboard new customers into their relationship with MBFS. This personalized solution is designed drive more customers to sign up to pay their bills online in order to improve the overall customer experience, as well encourage them to go paperless and reduce paper costs associated with mailing traditional “Welcome” packets. MBFS executives had started a new group within the company referred to as DTO (Digital Transformation Office) whose goal was to launch digital initiatives very quickly in a market and then spread the same digital solution to other markets. ChannelNet was the first company brought into work with the DTO. ChannelNet launched the initial solution in 83 days from start to finish. Once the US solution was launched, MBFS Canada came onto the platform. ChannelNet is currently in discussions with other regions and divisions to get them on the platform. In 2017 the plan is for the US to launch a digital end of contract loyalty and retention program for customers to keep them in the brand.